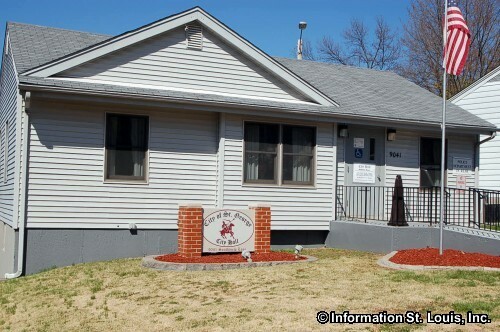 The City of St George Missouri is located in South St Louis County, about 15 minutes south of Downtown St Louis via Interstate 55. Important roads for the community are Reavis Barracks Road, Interstate 55, Huntingdon and Zenith Drive. St. George was officially incorporated in 1948. 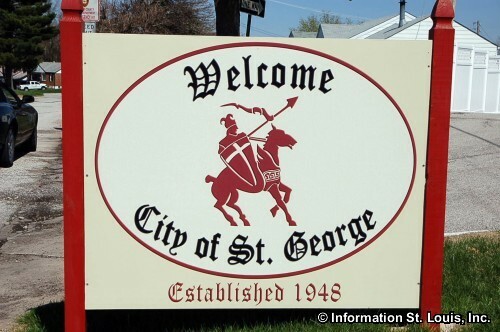 The population for the City of St. George was 1,337 residents in 2010. *Update: In November 2011, citizens of the City of Saint George Missouri voted to un-incorporate the city and it passed. The "city" of Saint George is no longer and is now part of unincorporated South St. Louis County.